Frozenbyte has announced a free level, as well as official support for the game to run on SteamOS and Linux in their most recent update.The new level is a miniature adventure called “Quest for Cake“. In addition to these, the game is available for 50% off in the Steam store, GOG, and the Humble Store through 11/8. TRINE 3: THE ARTIFACTS OF POWER UPDATED WITH FREE NEW LEVEL AND STEAMOS + LINUX! Frozenbyte has announced a free content update to the physics-based platformer Trine 3: The Artifacts of Power , originally released in August this year. The update will roll out on Steam, GOG and Humble Store on the 5th of November and includes a free new level, as well as official support for SteamOS and Linux. Also included are various minor fixes and improvements, such as mid-level checkpoints for the Lost Page levels. The new level is a mini adventure featuring the three heroes and their (or mainly Pontius’s) desire for some food – a cake, no less! As a response to fan feedback, the adventure is set in the Book theme that many fans fell in love with. To celebrate the update, Trine 3: The Artifacts of Power has its first big sale over the weekend, being 50% off on Steam, GOG and Humble Store. Up to three players can play online and local co-up. Any mix is possible (for example 2 local, 1 online) and you can switch from singleplayer to multiplayer and vice versa. Play with your Steam friends and explore the secrets together! The ultimate test to your skills, the Lost Pages feature the most incredible contraptions, character-driven design, and ridiculous puzzles. Are you skilled enough to unlock all the Lost Pages? Award-winning composer Ari Pulkkinen returns for an amazing fantasy soundtrack! 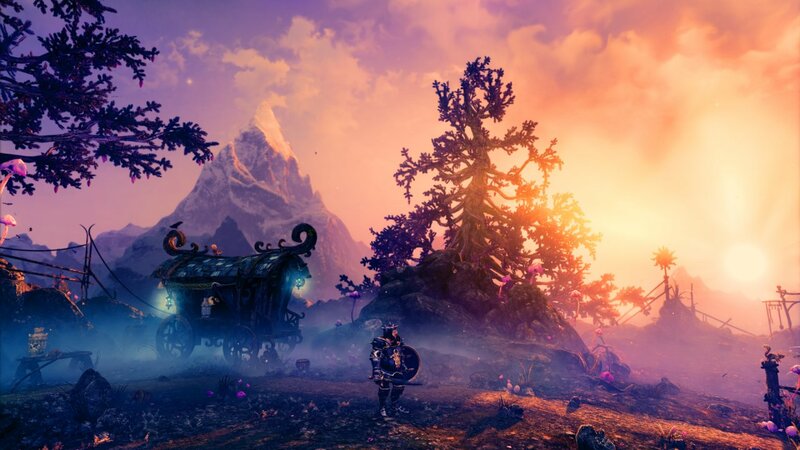 Adventure through breathtakingly beautiful landscapes in an enchanting fairytale world, and for the first time ever explore the Trine world in a full 3D setting, allowing you to go check out all the nooks and crannies that have been so alluring in the past. 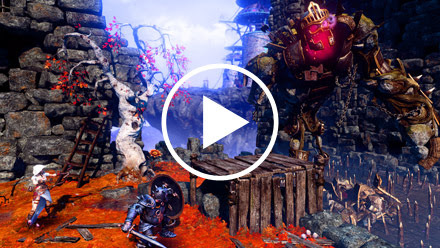 Will this news bring you back to the world of Trine 3? My name is Justin, and I graduated from Ball State University with a degree in history. The long tale of my love for gaming began when my dad brought a Super Nintendo to our house in the ancient year of 1992. I played Mario Paint, Super Mario World, and Donkey Kong Country in my early years. My love for games only grew when I got a Game Boy and Sega Genesis in the mid 90s. Before I knew it, I was in college watching youtubers like the Angry Video Game Nerd, applying my love of video games to my love for history. Soon, I began collecting as many video games as I could. My favorite genres are JRPGs, open-world survival games, and adventure games.